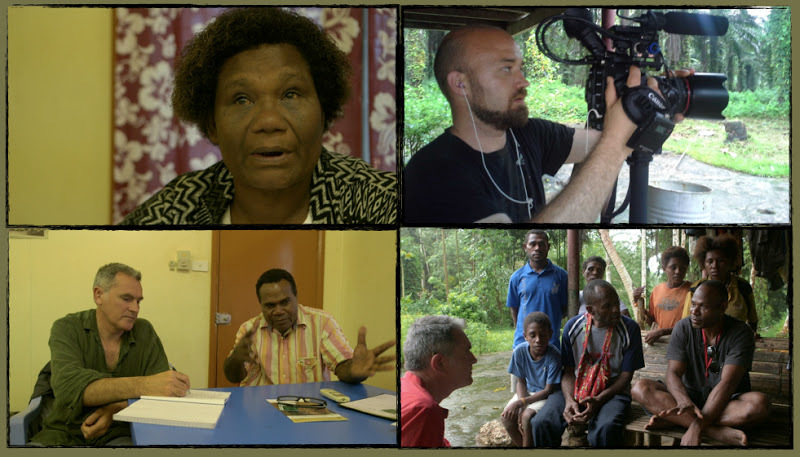 In the first 20 days of our Kickstarter project to raise funds for a film exposing land grabs in Papua New Guinea, we have raised over $11,000 from 66 individual contributors. The vast majority of those who have given are first-time supporters of the Oakland Institute, which is exciting to see. And we are grateful to our friends who have continued their partnership with OI.But for this project to be fully funded we need support from our longtime members, the people who keep OI moving, You! In the final 10 days of our Kickstarter project we need you, the backbone of the Oakland Institute, to make sure we reach our goal of $18,000. The way Kickstarter works is that if we do not reach our goal, all of the money pledged will be returned to the donors. Please contribute to our film exposing land grabs in Papua New Guinea today and join local communities in the fight for their land and livelihoods.